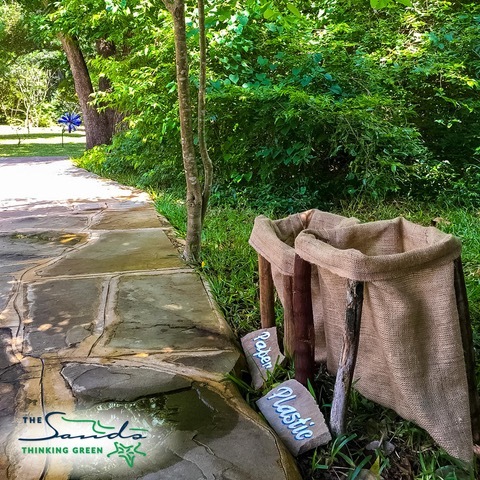 In recent years the negative impact plastics are having on our environment has been highlighted within the media and through many conservation organisations worldwide. Although there is little dispute that plastics are impacting our environment the problem is not going away, worryingly, it has been predicted by 2050, there will be more plastics in the ocean than fish. Studies have also shown that plastics are being ingested by humans and countless of images of dead wildlife caused by plastic pollution can be found online. Plastic pollution is solely a human caused problem and will only be solved by humans. The new Marine Education Centre, based within The Sands at Nomads Hotel property in Diani, is working on combating such environmental issues through education. 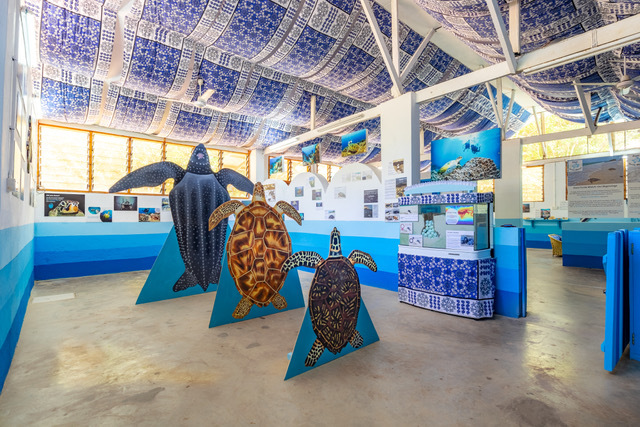 The centre, which opened in 2018, has a dedicated team of conservationists working with several groups, including Diani Turtle Watch, REEFolution Kenya and the sustainability team at Nomads. Over the last few months, the centre has been working closely with local school teachers in Kwale to develop a curriculum that will be incorporated into their school programmes, comprising of visits to the centre throughout the year. By working with youths within Kwale, the centre hopes to increase awareness of the devastating impact plastics are having by providing communities with both the knowledge and tools to make a real difference. The Sands at Nomad Hotel originally developed the Marine Education Centre, which is open to the public to visit between 3pm-5pm, Monday to Saturday. The centre works closely with the hotel’s sustainability team who have implemented several projects to reduce its impact on the environment. This includes the replacement of plastic straws to paper straws, banning the use of plastic bottles, building a relocation site for turtle nests that need to be relocated due to human-wildlife conflict, regular beach cleans and promoting sustainable fishing methods.